Read our Cyprus news written specifically for expats. Our news and opinion is written to let you know what's going on in Cyprus and how it might impact your expat life. 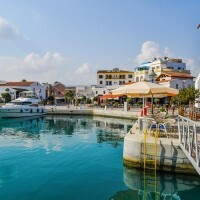 Cyprus has started a visa scheme for those who decide to invest in properties in the country and this has led to great economic changes on the island.